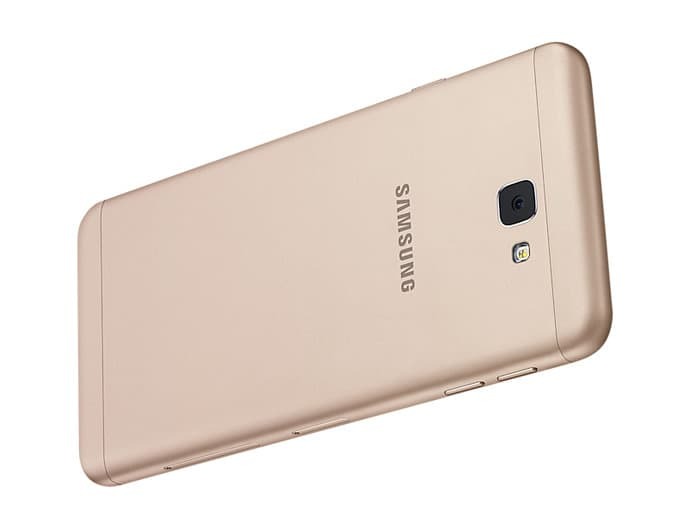 Samsung has launched its Galaxy On Nxt 2017 Edition in India with the only change being the upgraded onboard storage of 64GB over the 32GB storage of the previous model which was unveiled last year. The 2017 Samsung Galaxy On Nxt is priced at Rs 16,900 and is made available in black and gold color options. It'll go on sale from April 27 via the Indian e-commerce major Flipkart along with exciting launch offers. The Samsung Galaxy On Nxt measures 151.7 x 75.0 x 8.0 mm, weighs 167grams and comes with a gorgeous full metal unibody design. It sports a 5.5-inch Full HD (1920 x 1080 pixels) TFT display with 2.5D Gorilla Glass on the top for protection. The 1.6GHz Octa-Core Exynos 7870 CPU along with ARM Mali T830 MP1 GPU handles all the processing duties coupled with 3GB of RAM and 64GB of onboard storage which can be further expanded by up to 256GB using a microSD card. Camera wise, the Samsung Galaxy On Nxt gets a 13-megapixel rear sensor with LED flash and an 8-megapixel snapper on the front for selfies and video chats. There are various camera features and modes included like Autofocus, Continuous Shot, HDR (High Dynamic Range), Interval Shot, Night shooting mode, Panorama, Pro, Sound and Shot, Sports mode, Beauty Face, Wide Selfie, Animated Photo and Anti-fog. 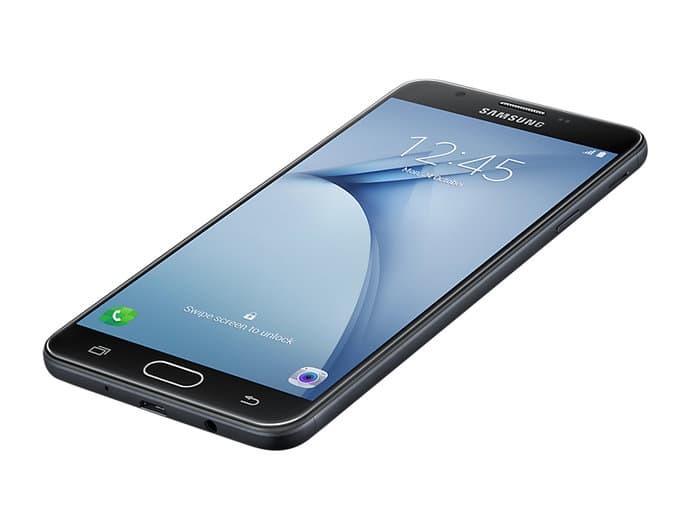 On the connectivity front, the Samsung Galaxy On Nxt offers dual SIM with 4G VoLTE support, Wi-Fi 802.11 b/g/n, microUSB, Bluetooth 4.1, 3.5mm audio jack and GPS. The Samsung Galaxy On Nxt is fuelled by a 3300mAh Li-ion battery which the company claims will deliver up to 15 hours of internet usage over 4G LTE and 21 hours of 3G talk time. Onboard sensors include Accelerometer, Proximity Sensor, and Fingerprint Sensor embedded in the home button. Sadly, the 2017 edition of the Samsung Galaxy On Nxt still runs the older Android 6.9 Marshmallow OS out of the box.